Kidosaurus is released on the last day of every month. Our next episode will come roaring at you on February 28th, 2018. Stay tuned! Kidosaurus guest appearance on the amazing science podcast, Tumble!!! Riley got to work with Lindsay and Marshall, the wonderful hosts of the Tumble science podcast this month. Riley researched Mary Anning, an important figure in the history of science and dinosaurs, and provided some audio for an episode of Tumble. This was super exciting and really fun, especially because the Tumble team is really kind and fun. Thanks so much for this great learning opportunity! Podcast collaborations for the win. So cool! Riley on the Tumble science podcast!!!!!!!!! 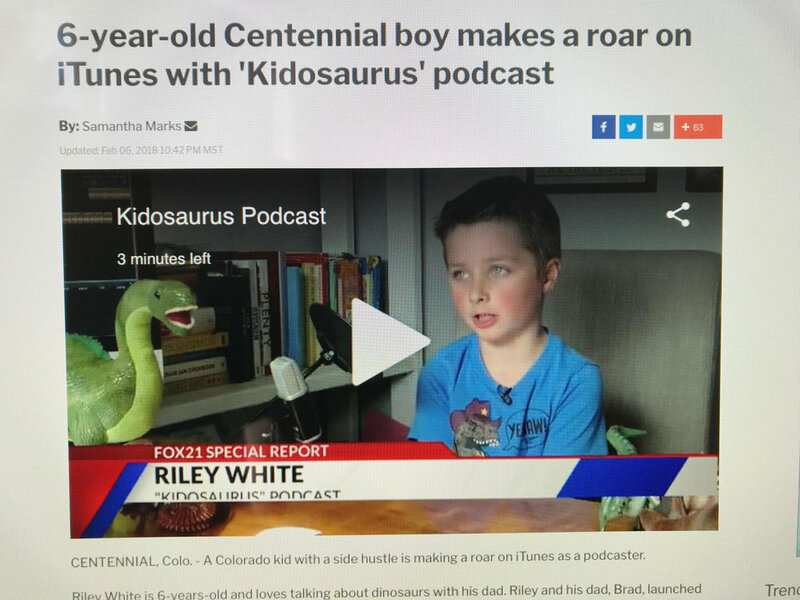 Colorado's FOX 21 did a really fun TV Special Report about Riley and the Kidosaurus Podcast. 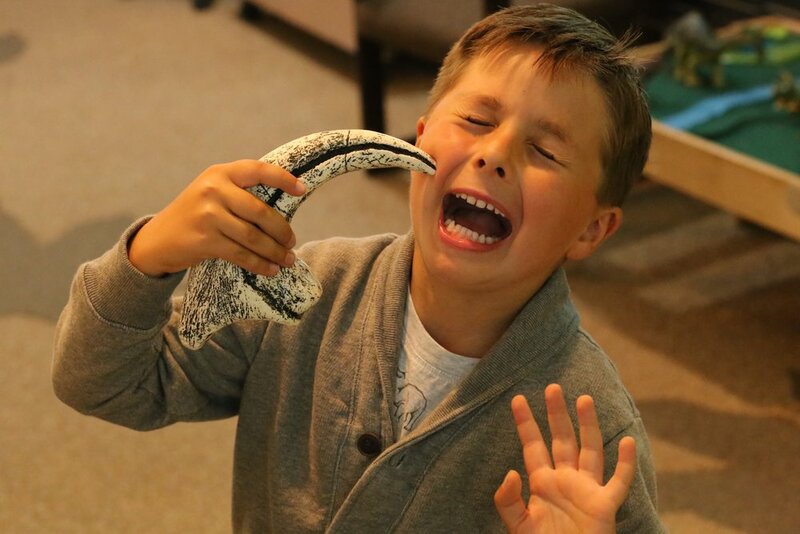 Thanks so much to FOX 21, Lauren Ferrara, Jared the man behind the camera, and Samantha Marks for this sweet and fun story about our family's dinosaur podcasting adventure! Do you know how tall a bambiraptor was? In this episode, we learn about different kinds of raptors. 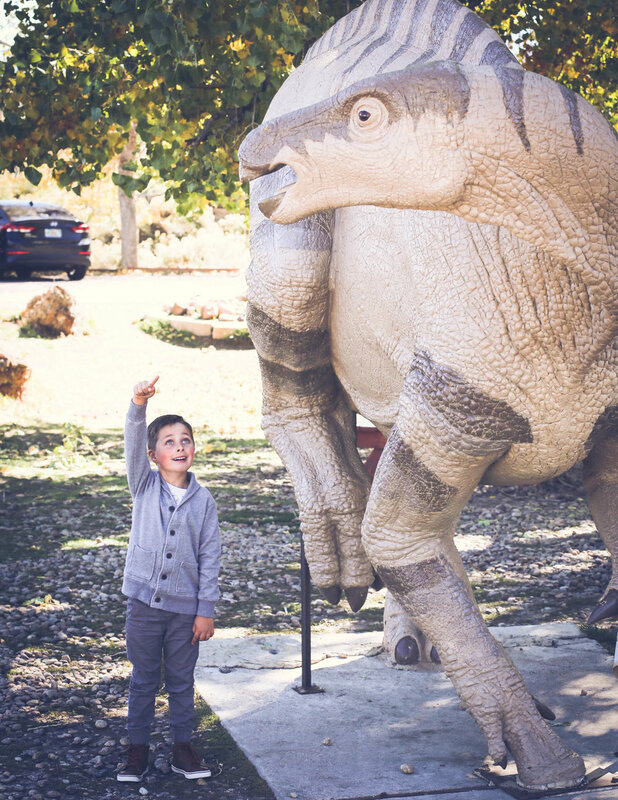 You can also sing along with our theme song, hear some Dad Dino jokes, hear from a dino expert named "Dino Dan" from Dinosaur Ridge, and participate in our first Dino Drawing of the Month! The first episode will be released on iTunes- we'll post an update here with instructions for downloading and subscribing in January. Kidosaurus has been announced to the world! In this brief clip, Riley the Kidosaurus announces the upcoming launch of the podcast and opens up our ongoing request for listeners to create a dinosaur drawing so we can share it on here on the Kidosaurus website. All Kidosaurus listeners who send in a drawing are entered into a monthly drawing to win an amazing dinosaur prize that Kidosaurus will send to you at your home! Listen for details and we look forward to seeing your drawings soon (click "Dino Drawings" on the left to see the drawings kids have sent so far). Then, click the Facebook icon below and share this post so others can join the fun too!